102 14988 101A Avenue, Surrey - 2 beds, 2 baths - For Sale Arnold Real Estate Team - Brent & Denean Arnold - Realtors with HomeLife Benchmark Realty (Cloverdale) Corp.
WOW! 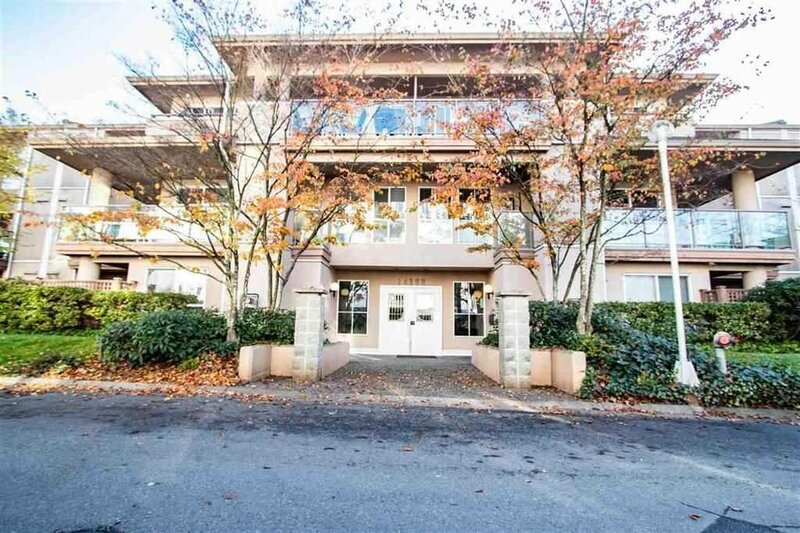 Fabulous Ground Level Condo in Cartier Place. Large 2 bedrooms, 2 bathrooms, Clean and well maintained ground floor south facing unit, very close to Guildford mall, T&T Supermarket, schools, doctors, theatre, restaurants, library, rec center, transit and close to Hwy 1, making this the perfect location. Enjoy the spacious master bedroom with a walk-in closet, cozy fireplace, huge patio perfect for barbecuing and insuite laundry. A Wonderful place to call home. 2 parking stalls and a storage locker.